Worried about parking management at your event? 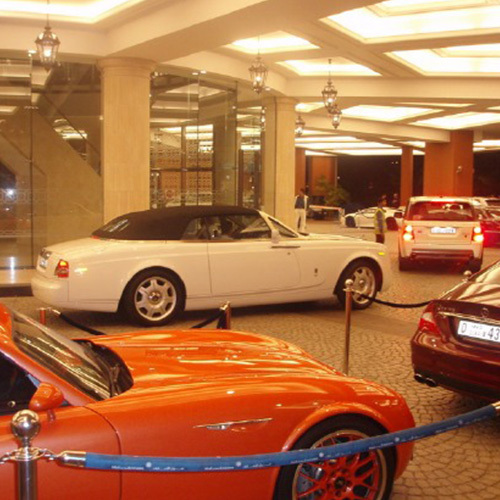 Prestige Valet offers reliable valet parking services in Singapore and assures guest convenience. Contact us today! What if you add a car valet service in your auto dealership? Imagine the huge change in customer experience this simple change can bring. Our trained porters handle all your vehicle-handling needs, ensuring your vehicles are presented in the best possible manner. Our services bring down your overhead costs, liabilities while enhancing the customer relations and services. We train all our staff to drive with care, while efficiently handling the vehicle flow. They wash and shine all your cars to enhance the presentation inside and outside. In addition, they also take care of service bays keeping them clean and shiny all the time. Are there other unique needs you require, fret not, We are here to assist as we are passionate about customer service! Contact Prestige Valet today for a FREE quote customized to your auto dealership valet needs. Customers come to your casino to be entertained. Why not start giving them a great experience right from the parking lot itself? Prestige Valet enhances the casino experience by handling every visitor like a winner, from the moment they drive in. Our trained staff act as your ambassadors and provide a reliable, efficient valet service to your customers with a smile. This means, your customers won’t be spending needless time looking for the right parking slots; instead, they can be inside your casino having a great time. To enable this, we provide a wide range of services from valet parking to self-parking, shuttles, parking equipment and onsite management. 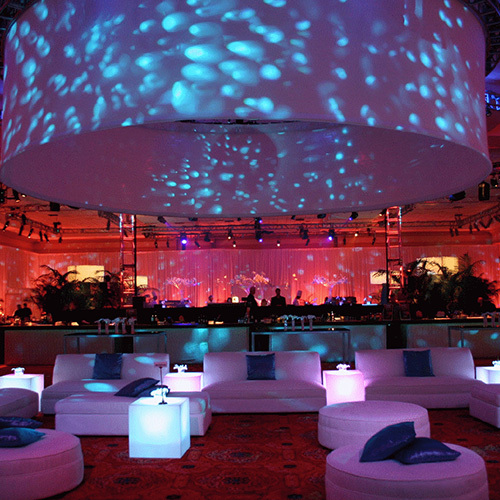 This ensures your customers are getting a world class experience in your venue. In addition, Prestige Valet also provides valuable research and analysis that can help you make swift business decisions related to revenue control, length of stay and peak service times. All our staff are well trained to provide a consistent experience to your customers all the time. Contact Prestige Valet today for a FREE quote customized to your casino valet needs. Thankfully, Prestige Valet can take care of all your parking needs to make sure your event is a special occasion for everyone. We quickly understand your venue and handle your guests with the highest level of professionalism. Go on, Enjoy the party! Contact Prestige Valet today for a FREE quote customized to your events’ valet needs. People visit hospitals with various emotions: some are coming there to get treated, while many others come there to visit their near and dear ones. It is important that a hospital handles their needs well, from the moment they drive in. 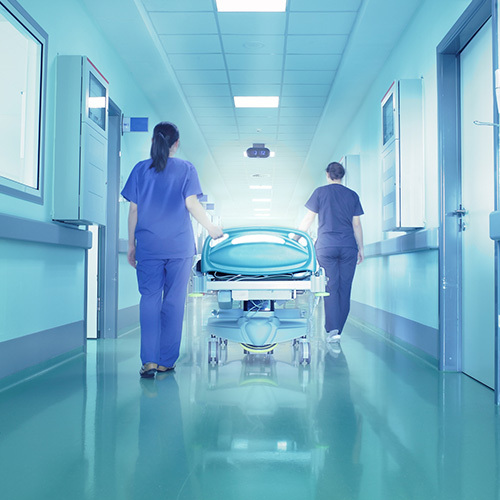 Prestige Valet, with its experience working with numerous medical centers of all sizes, provides a high-quality valet service for medical facilities and hospitals. We ensure your visitors don’t have to worry about their car or parking and just focus on their immediate needs. We courteously welcome every visitor and provide the best care to them, exactly how your medical staff handle them inside the premises. This enhances your patient and visitor satisfaction, reducing stress. Unlike other buildings, hospitals are to be handled very efficiently when it comes to clutter management. Sometimes, a life may be dependent on how quickly a vehicle can move in and out of your premises. Prestige Valet understands this and handles this efficiently. We also enhance your outpatient and check out process to ensure your patients have the comfort and security they deserve. Contact Prestige Valet today for a FREE quote customized to your hospital valet needs. Your high-end hotel provides a great set of services to your customers. They feel valued and enjoy spending time in your premises. Now, add a world class valet services to your offerings which provides a great first and last impression to your customers, enhancing overall experience. Prestige Valet works with number of hotels across Singapore, enhancing their customer service levels. 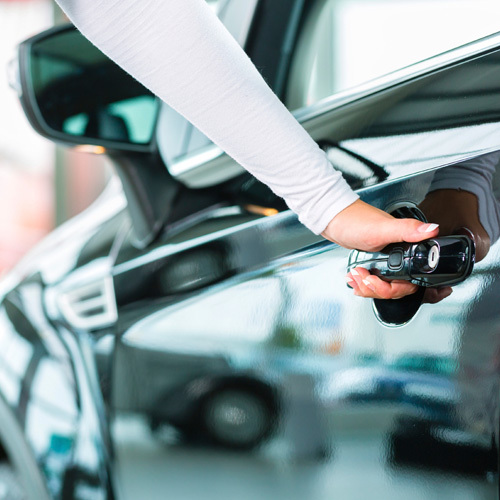 With the latest and greatest valet, parking technology management solutions and highly skilled manpower, we ensure your customers are treated with great care all the time. Across the globe, a great valet service is a natural extension to high-class hotels. Your customers have seen this and expect the same experience everywhere. Pamper them with the luxurious service from the moment they drive in. They will shower you with long-term business and word-of-mouth advertising. 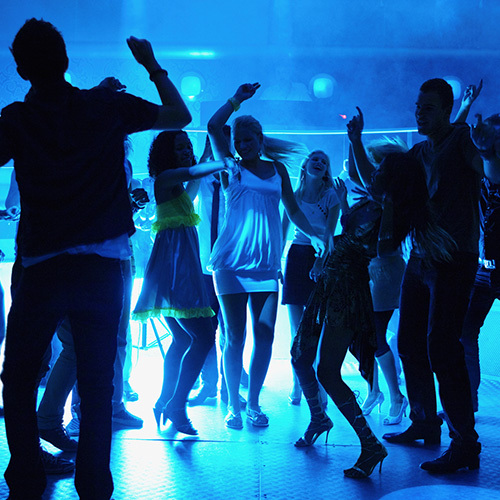 People join a private club or a night club to feel special. They want to make sure they get services which other commoners can only dream of. We, at Prestige Valet, understand this need and have aligned our valet services to make your members feel important. Our handsome, professional valets greet them and serve them with a smile. This great first impression and exceptional quality of services result in a wonderful customer satisfaction, which brings additional business to you by way of word-of-mouth appreciation. Prestige Valet customizes its services to suit the theme of your club; we provide a stylish welcome to your members which matches the care you take in choosing members for your club. Our trained staff ensure the personal relationships are respected, providing an exceptional personal service to your members. Many of our private club customers also charge an additional fee to their members for this service; this brings them additional revenue, while keeping the overall cost low, making them stay ahead of their competition. Contact Prestige Valet today for a FREE quote customized to your private club valet needs. Earlier, restaurants were serving food; today, they serve experiences. If the experience is unique, people come again and again. 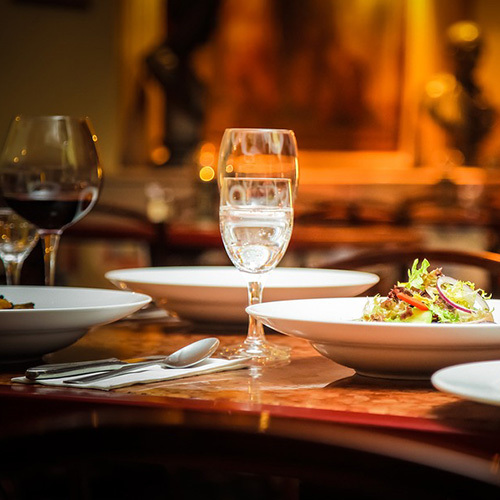 Complement the great interior experience your restaurant provides to its customers with an equally good exterior experience by utilizing the valet services of Prestige Valet. Our experienced valet attendants provide long term and short-term services to match your specific needs. And the best part, your involvement on this is going to be very minimal: provide the requirements and go back to focusing what you do best: serving your customers with great food and environment. Now, your customers who come to the restaurant to meet and dine with their friends and well-wishers don’t have to worry about searching for a good parking spot; We guide them and support them with our valet services, providing them a luxury care from the moment they drive in. Contact Prestige Valet today for a FREE quote customized to your restaurant valet needs. Shopping malls are the modern social squares. Customers come there with empty hands and leave with bags full of stuff and most important, memories. 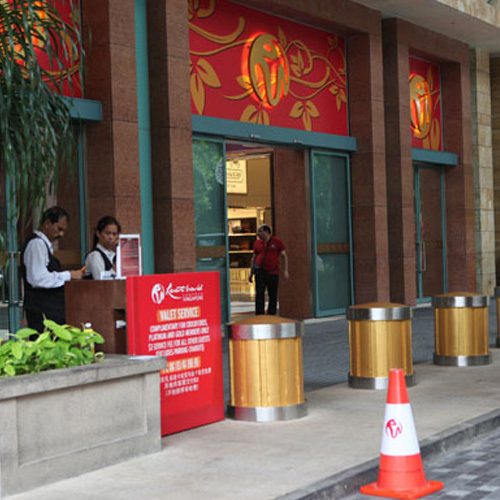 Imagine your customers starting their shopping experience by circling around the mall, looking for a good parking spot. Imagine them coming back with heavy bags and having to walk for a long distance before they could find their parked vehicle. Doesn’t matter what great experience you provide inside the mall, this first and last impression can spoil the entire shopping for them. On the other side, if you can handle the customers’ parking needs efficiently and let them start their shopping swiftly, without worrying about the vehicle all the time, they will spend more time, money and tell all their friends. That’s the value Prestige Valet brings to many shopping mall customers across Singapore. With our professional services, they drive to the valet station directly and our staff park their vehicle. When they come back from shopping, we help them with their packages and help in loading them to the vehicle. The great retail experience you provide is complemented by a great parking experience, provided by trained professional staff members. Contact Prestige Valet today for a FREE quote customized to your shopping mall valet needs.